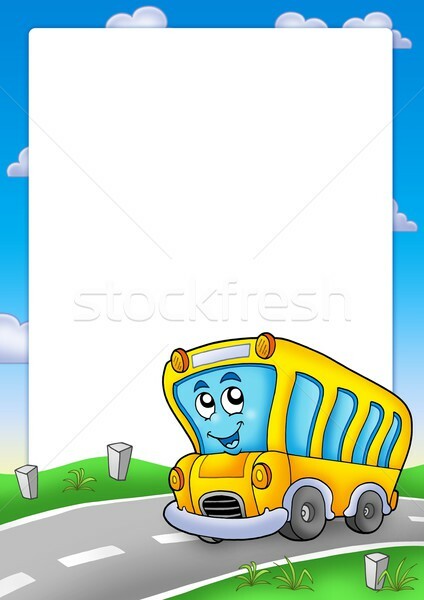 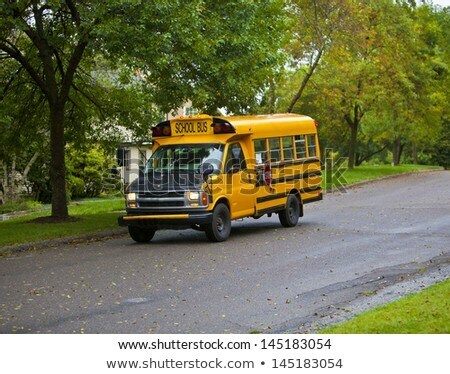 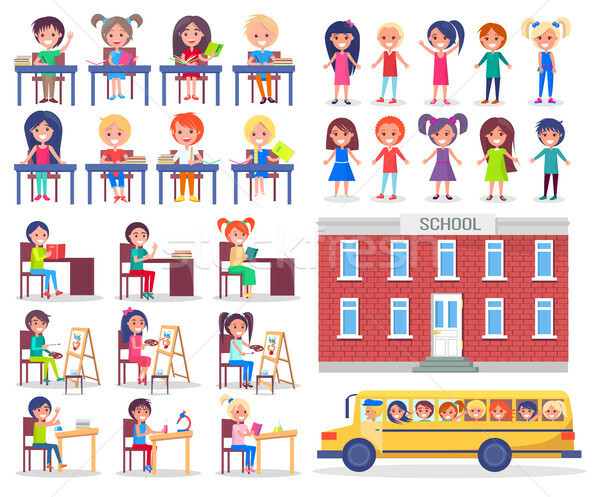 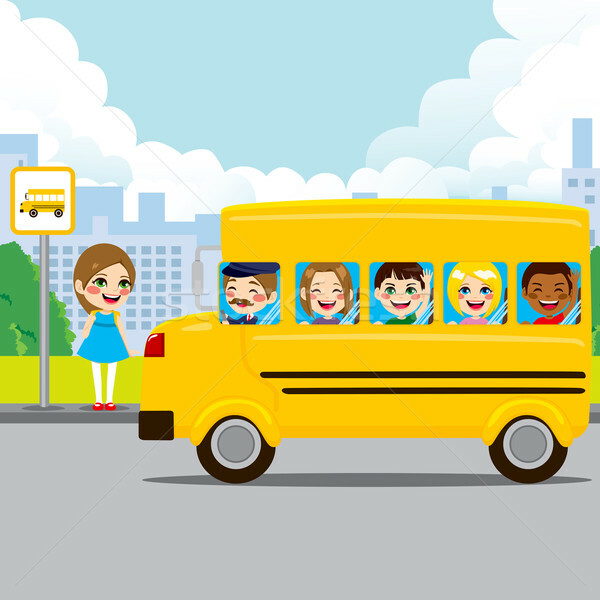 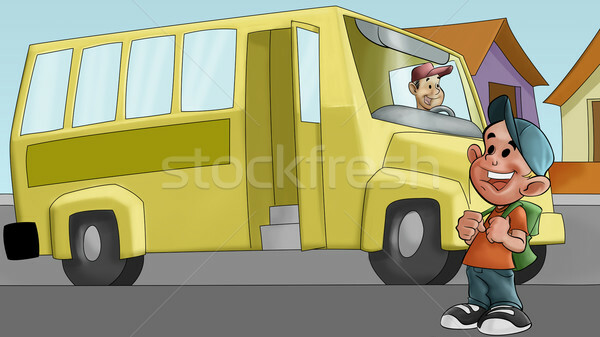 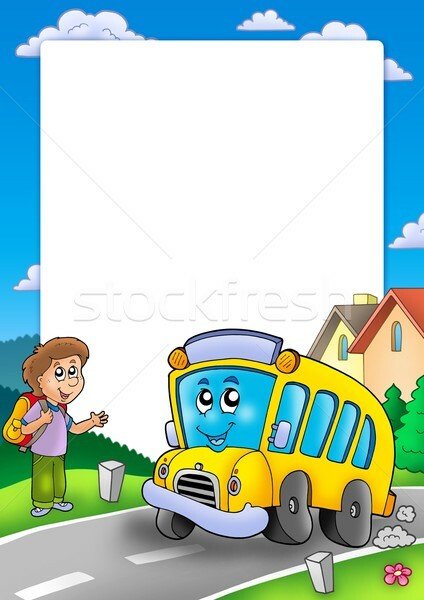 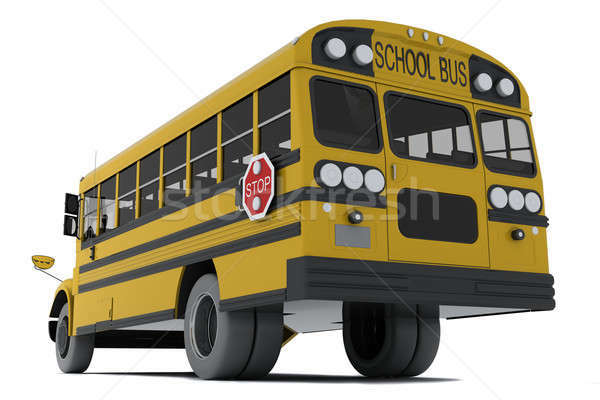 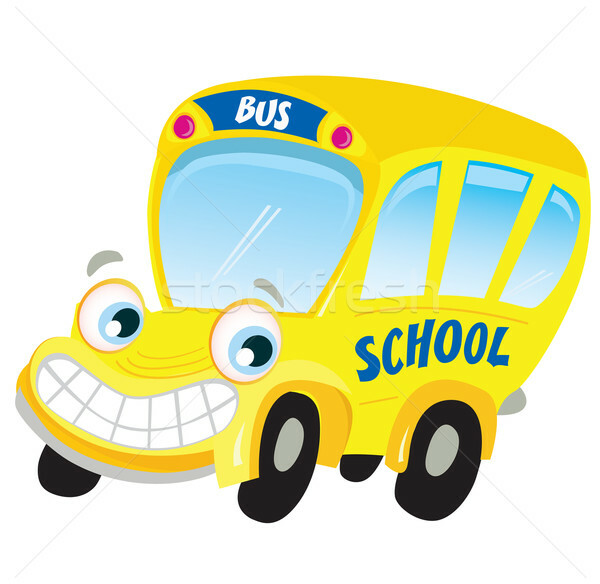 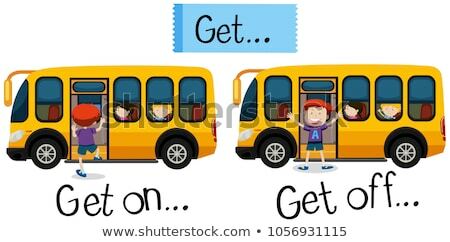 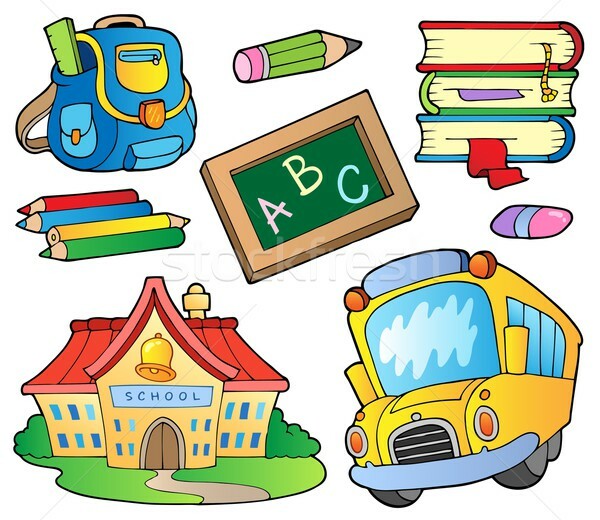 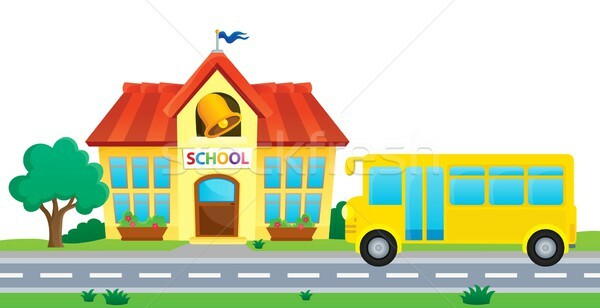 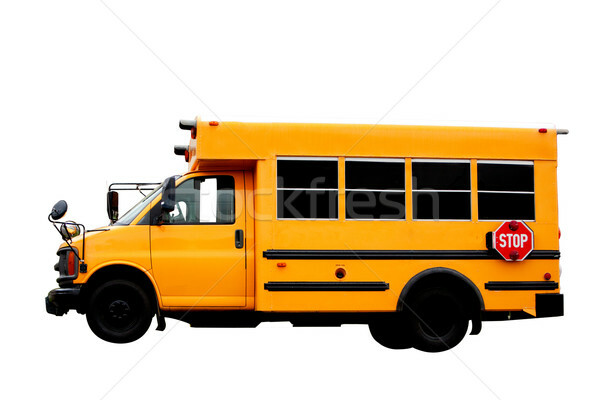 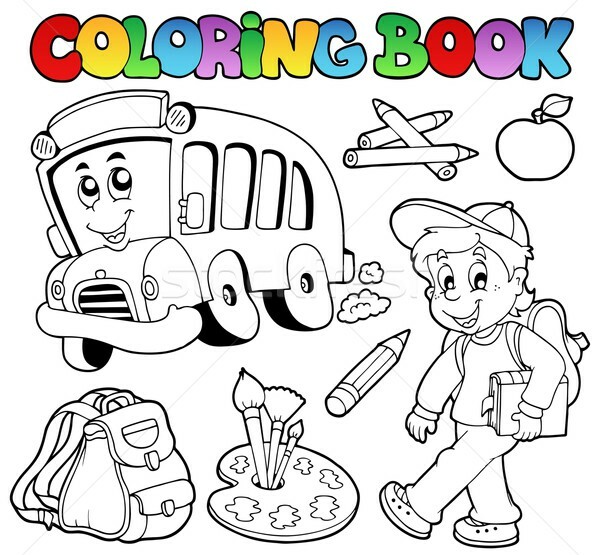 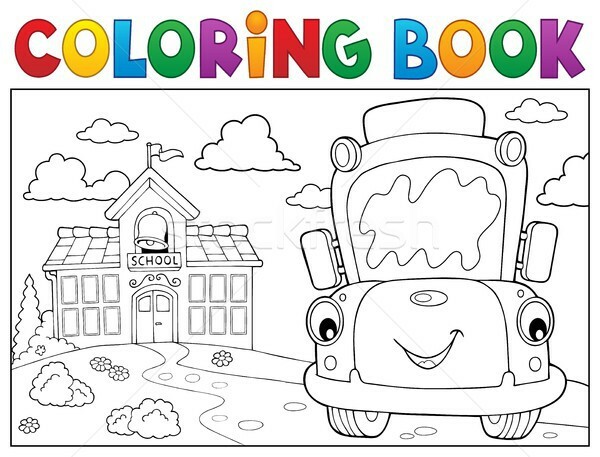 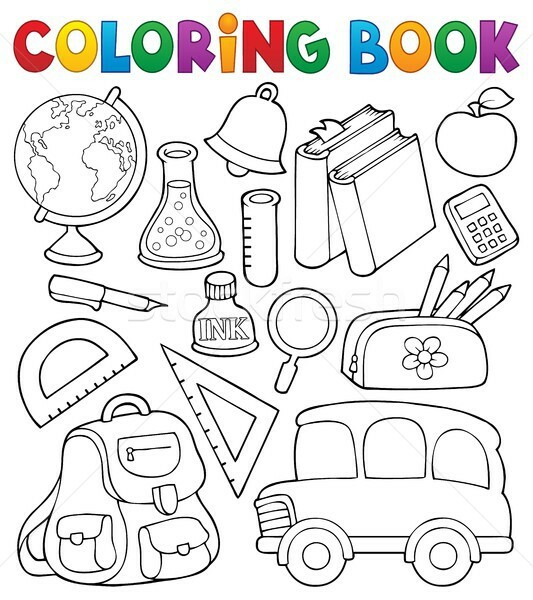 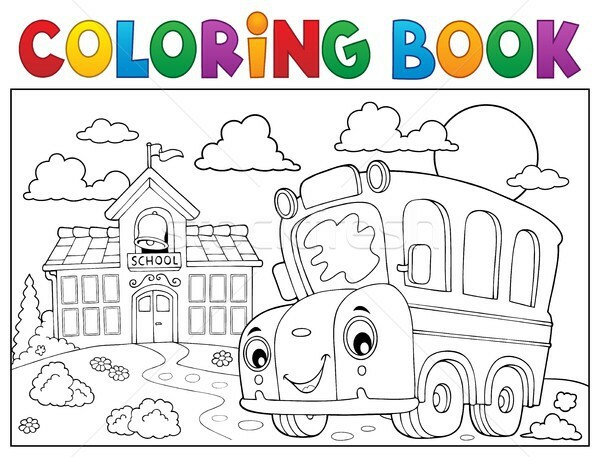 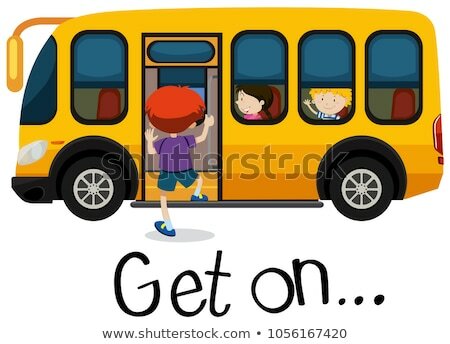 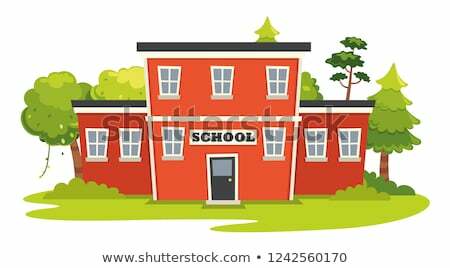 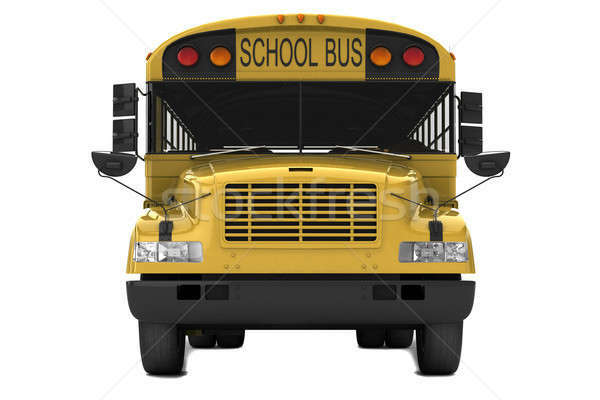 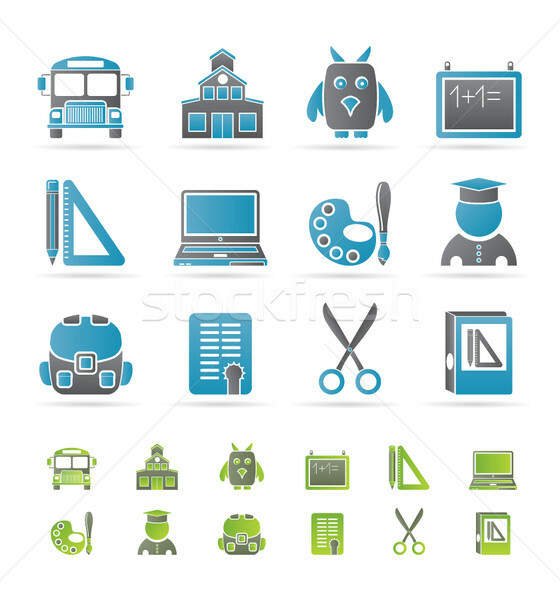 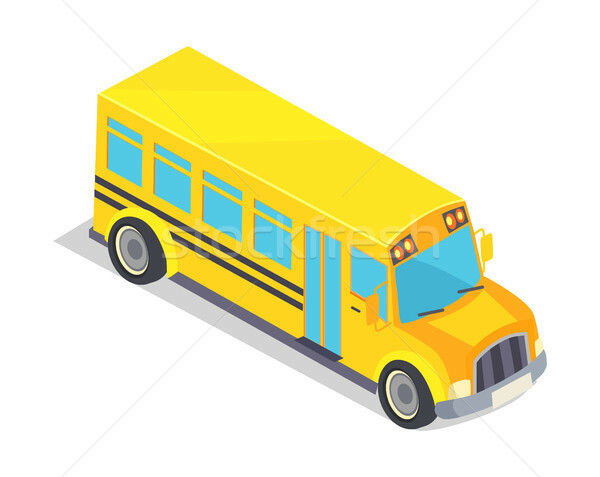 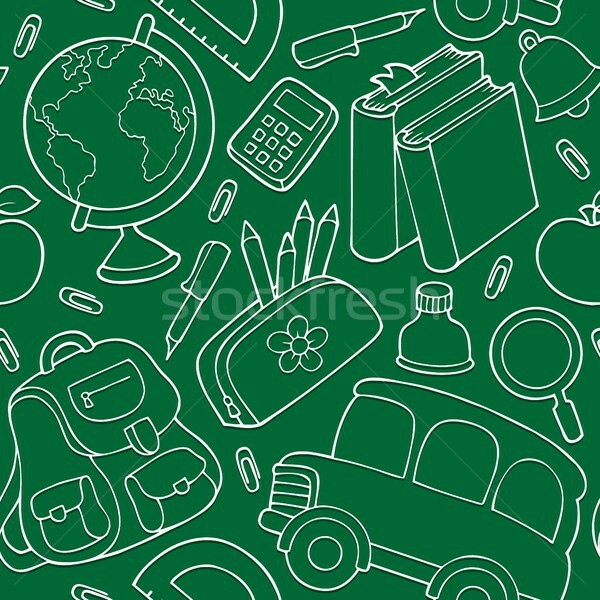 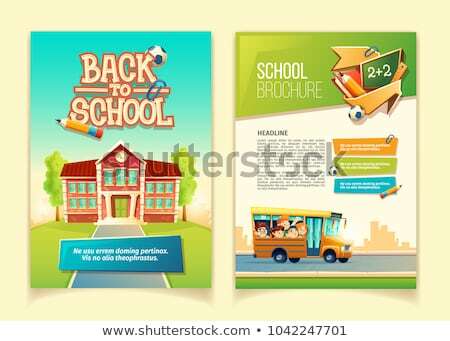 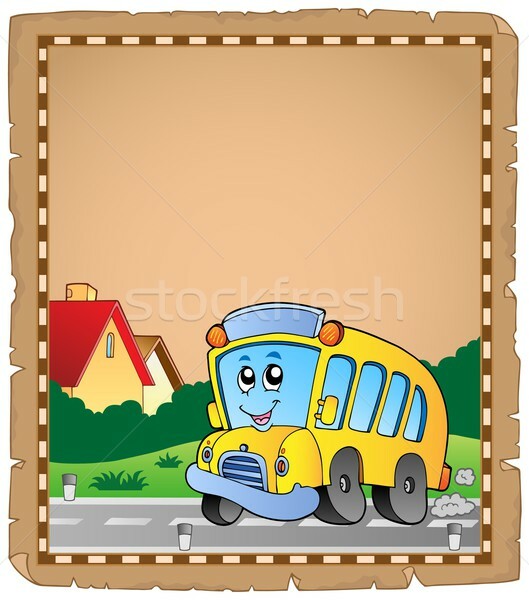 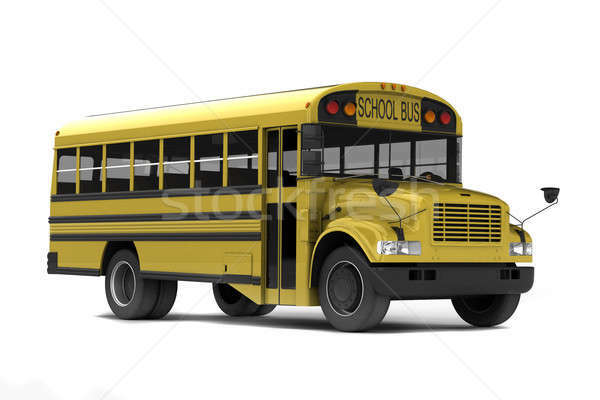 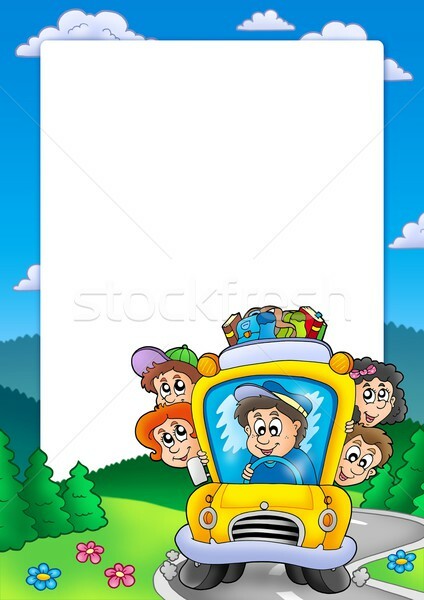 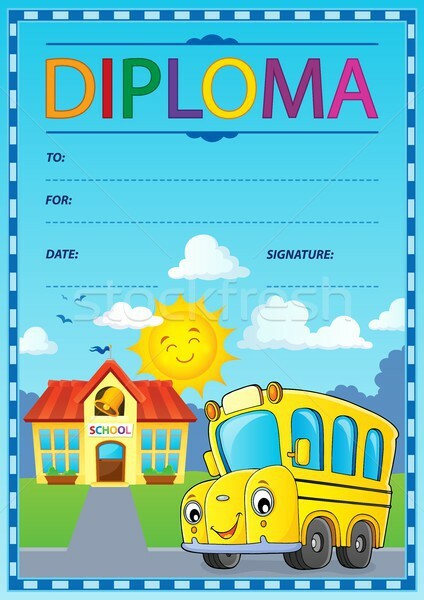 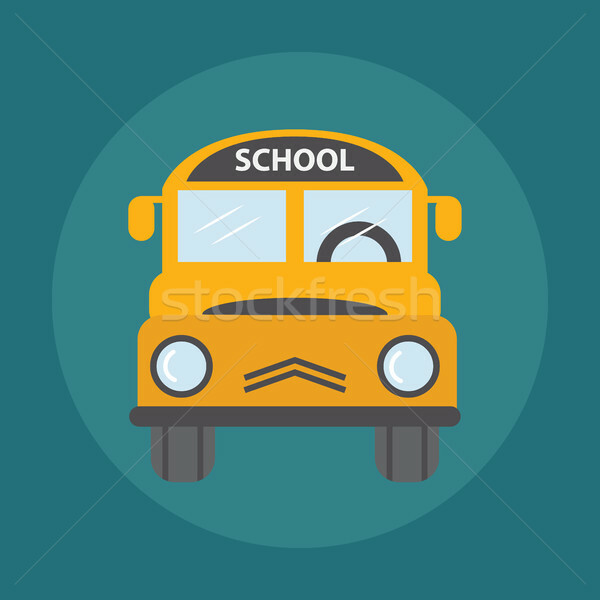 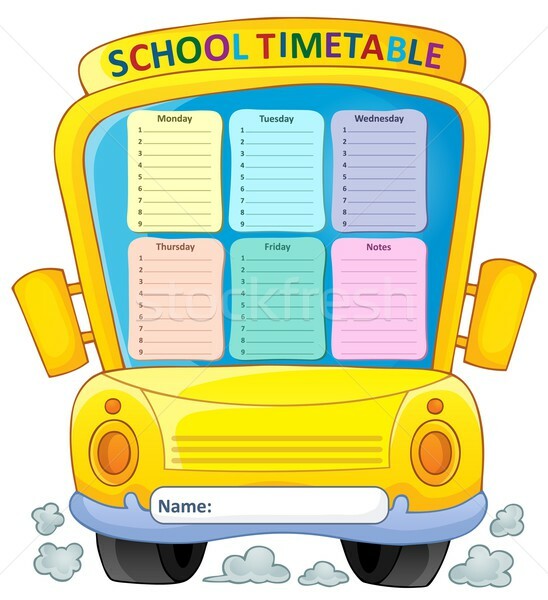 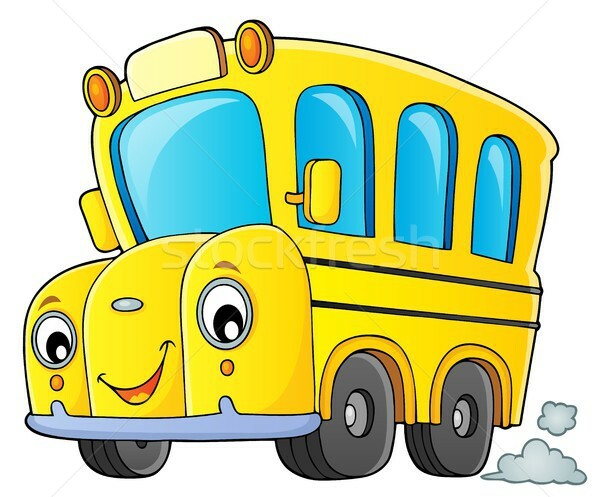 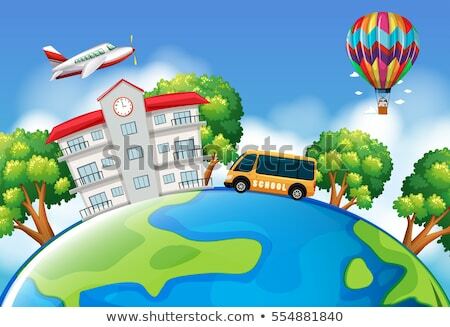 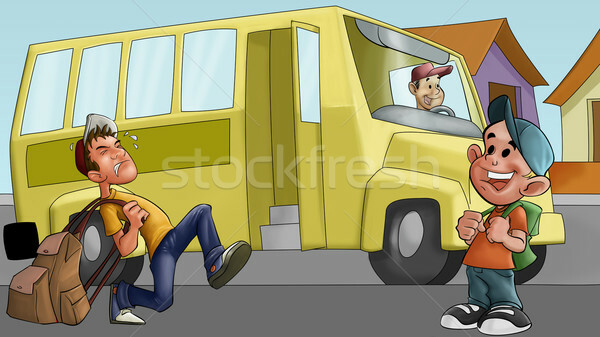 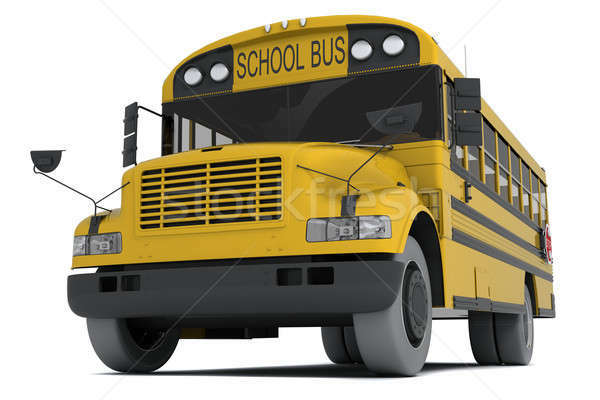 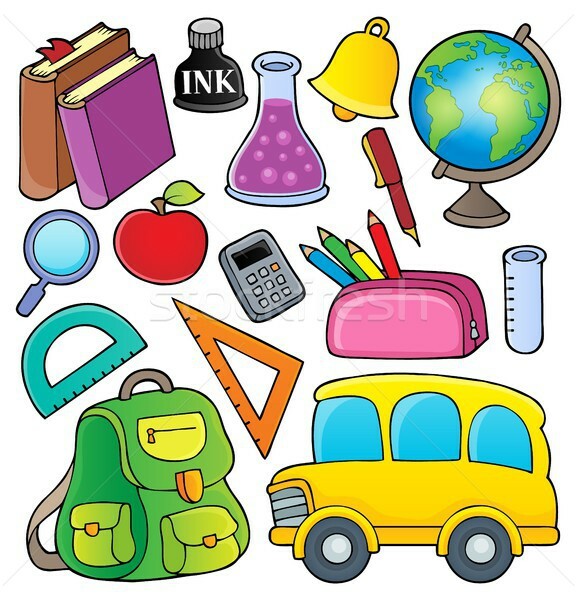 Vector illustration of school building and bus. 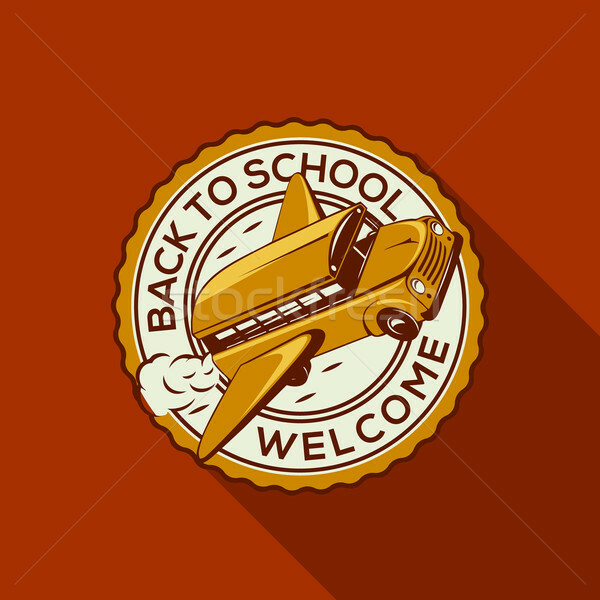 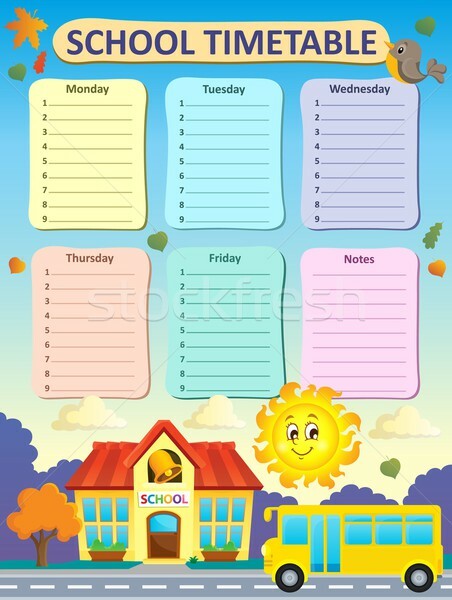 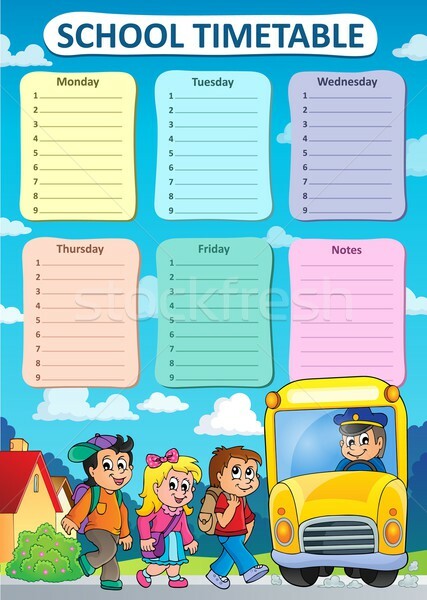 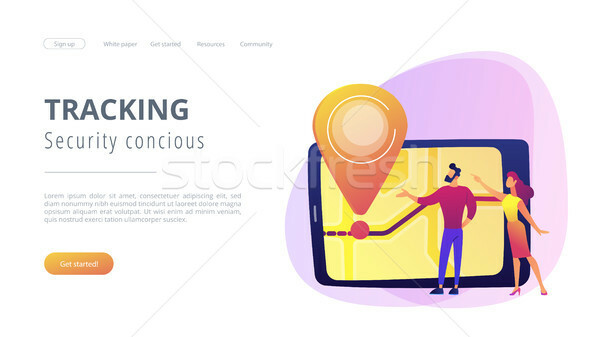 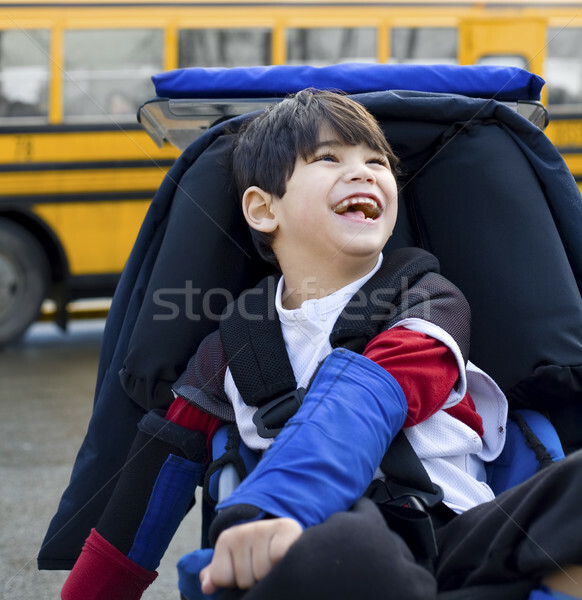 School bus tracking system concept landing page. 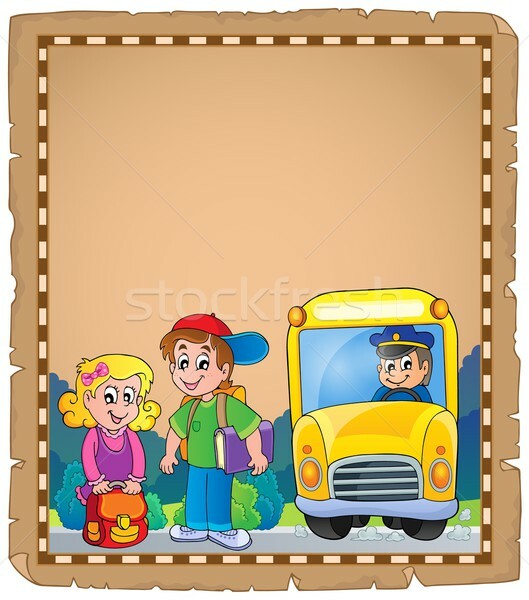 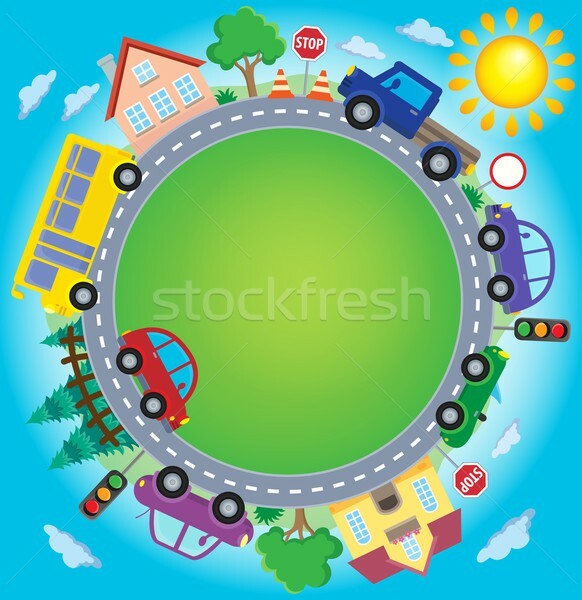 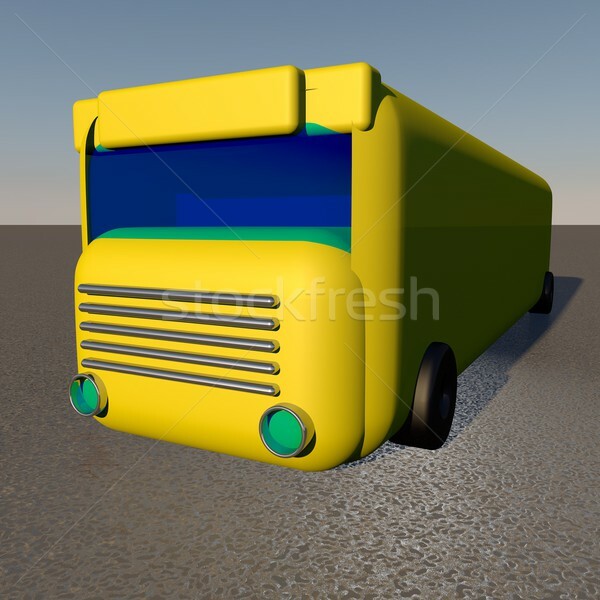 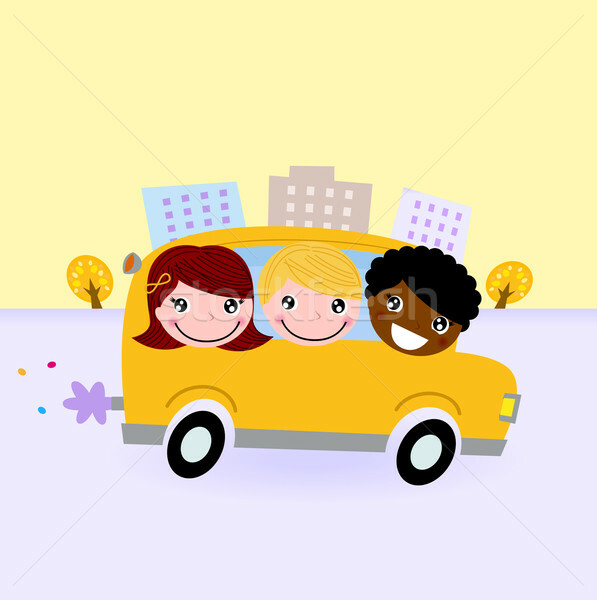 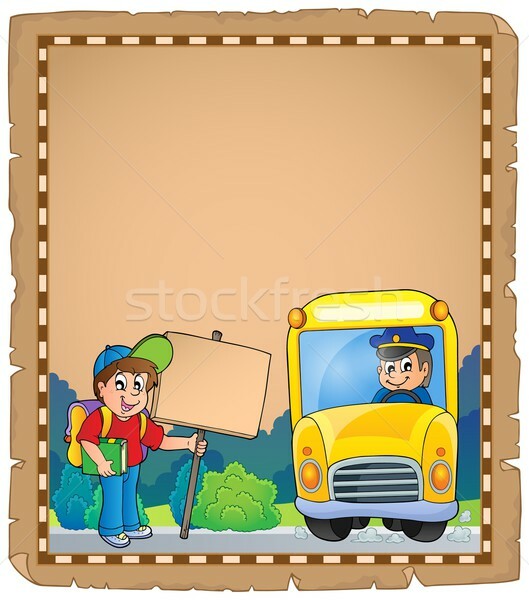 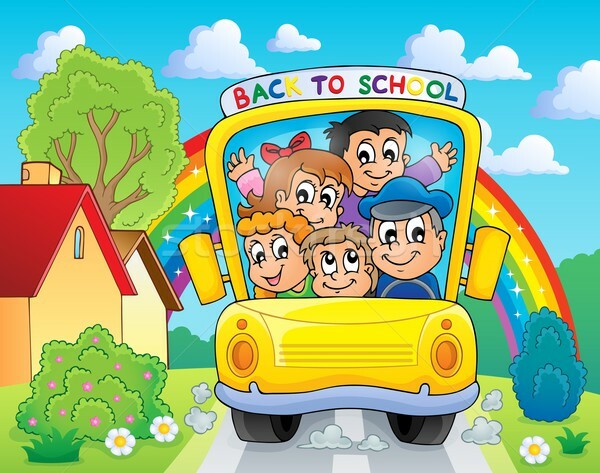 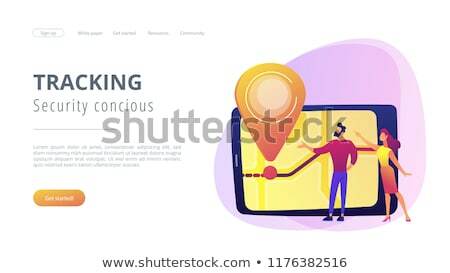 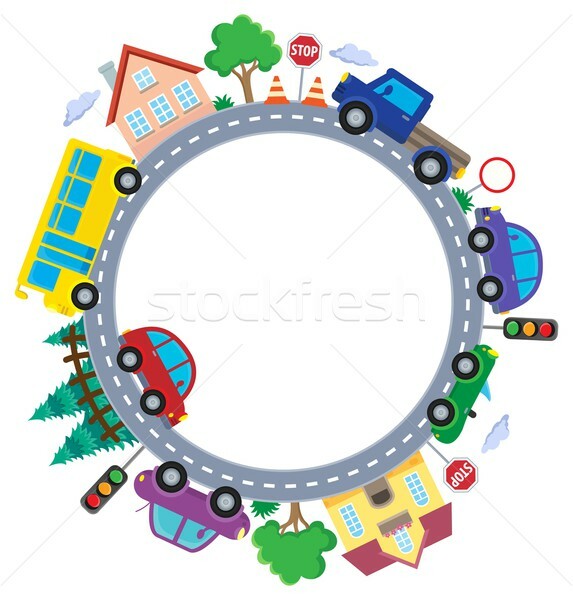 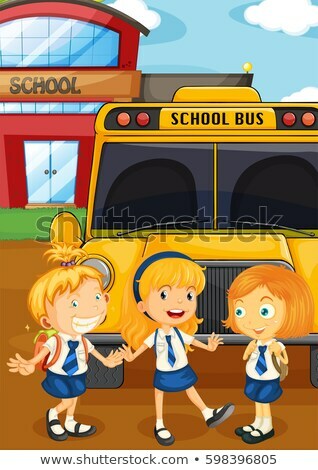 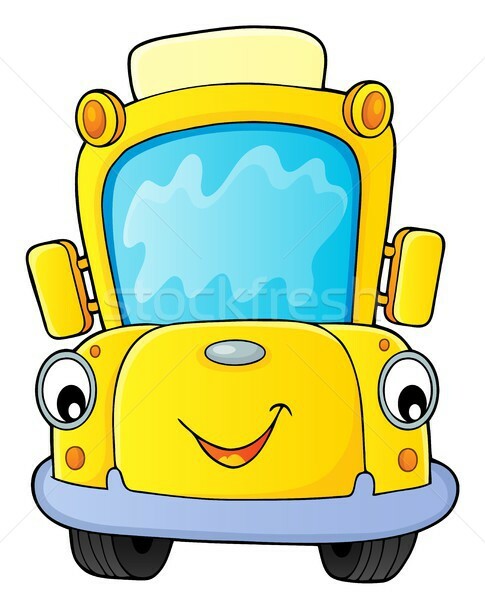 School bus tracking system concept vector illustration. 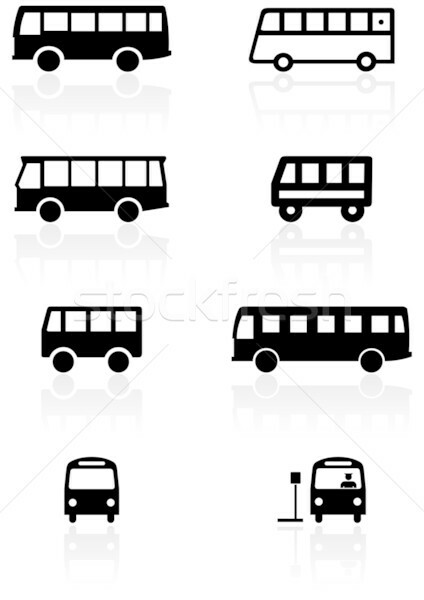 Bus hand drawn outline doodle icon. 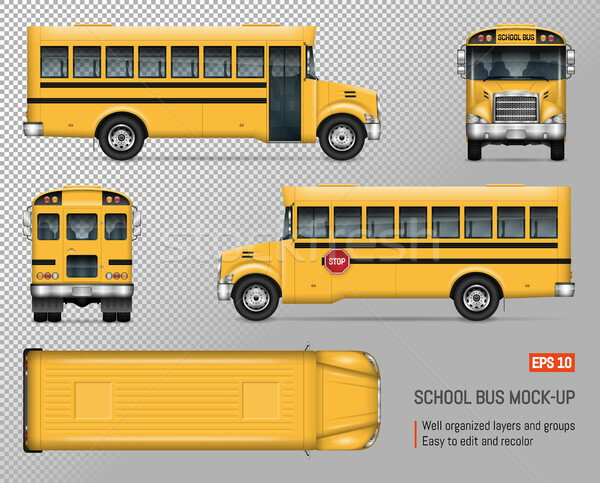 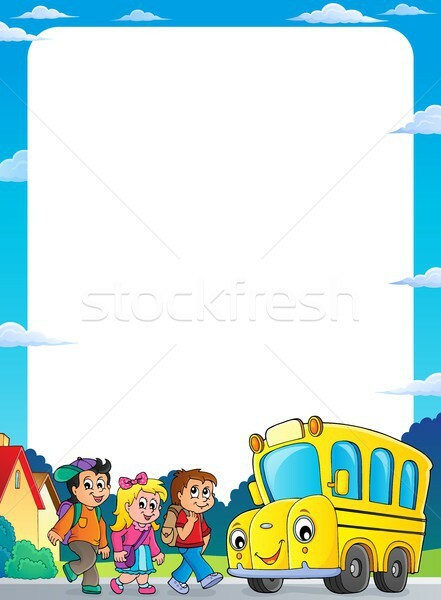 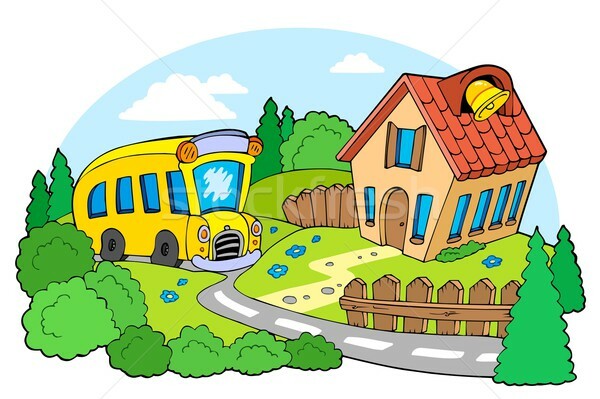 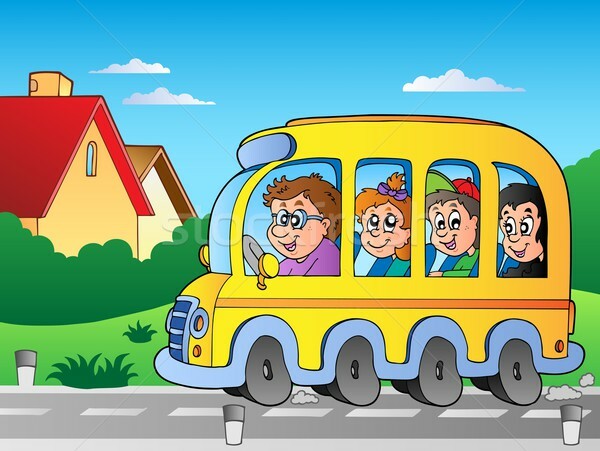 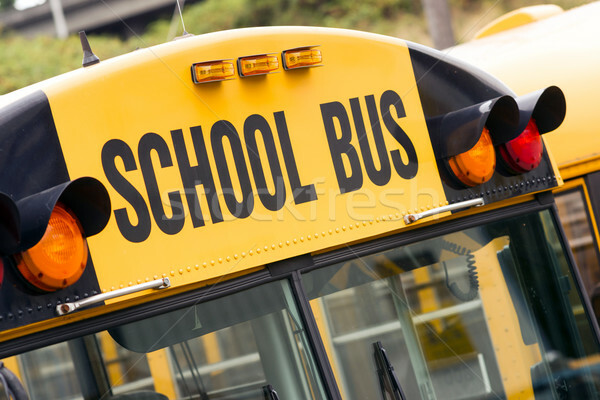 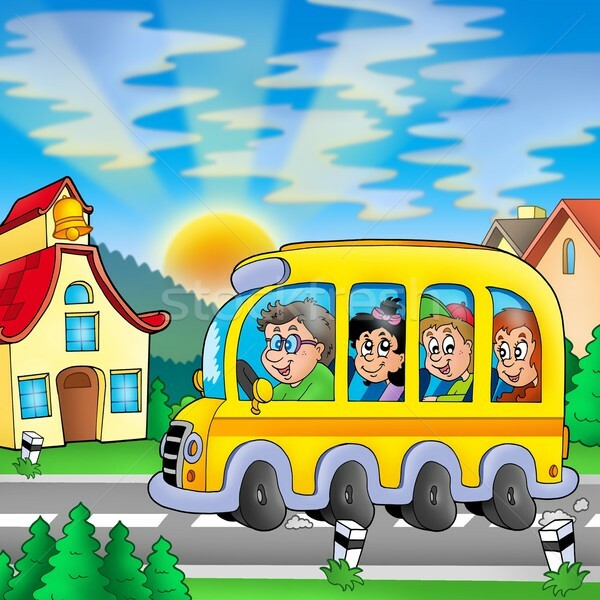 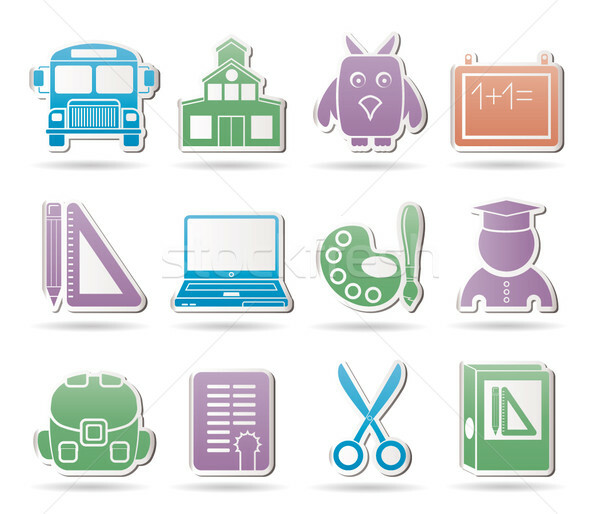 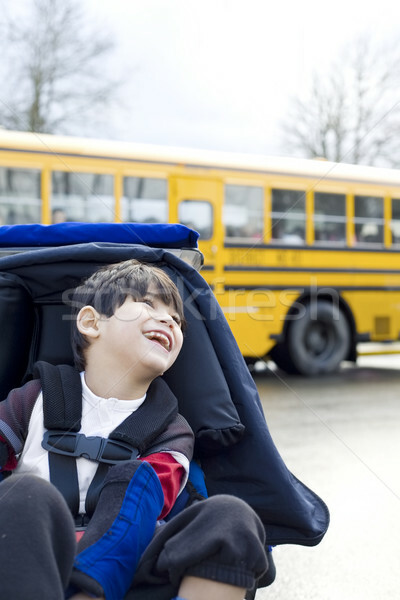 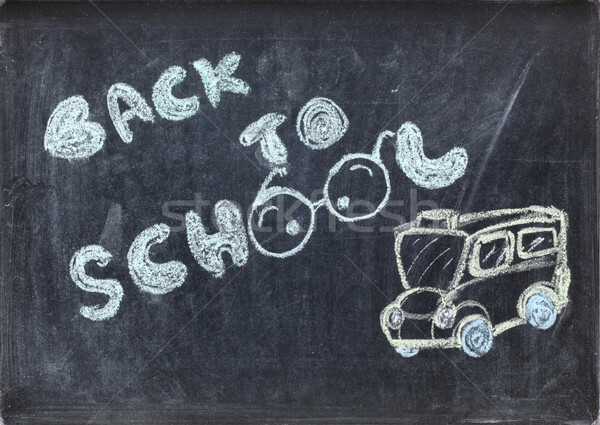 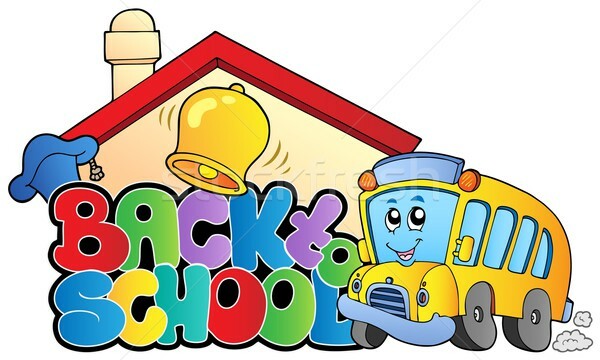 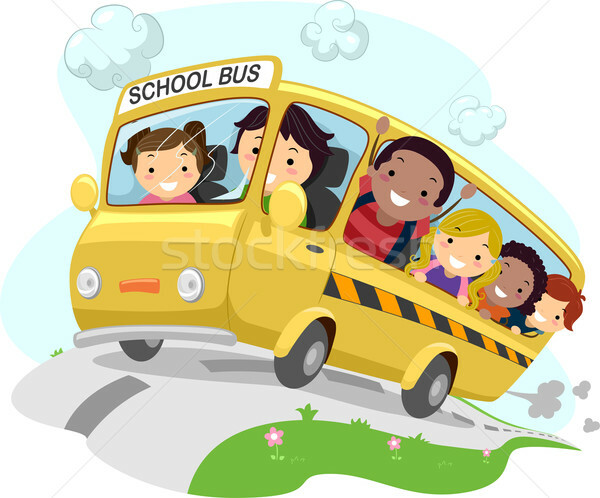 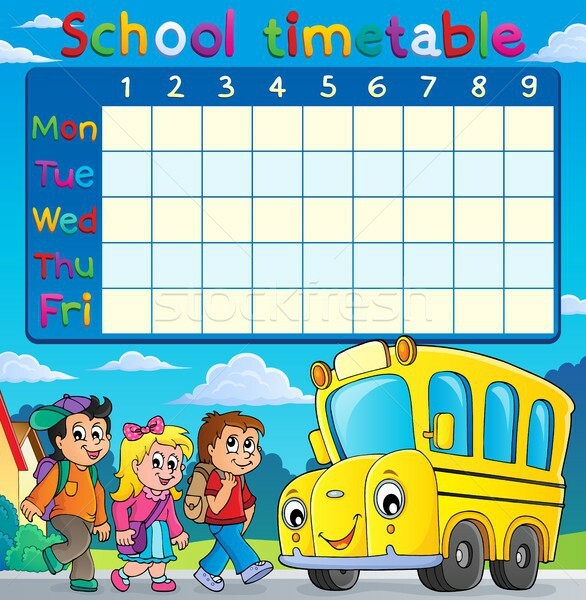 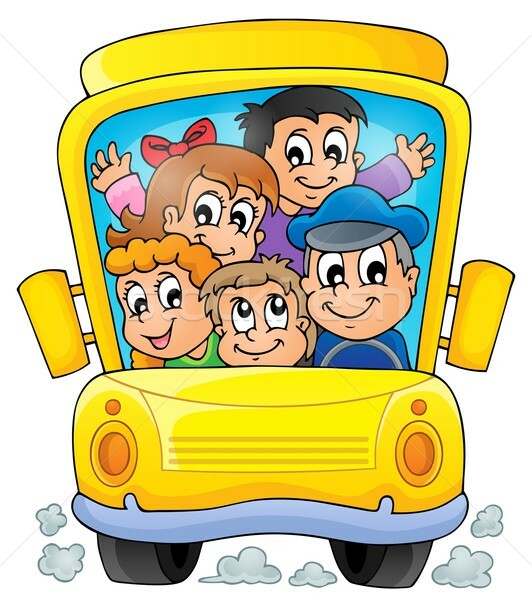 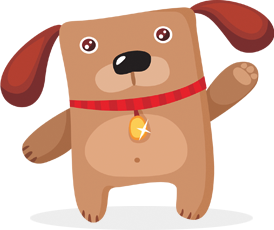 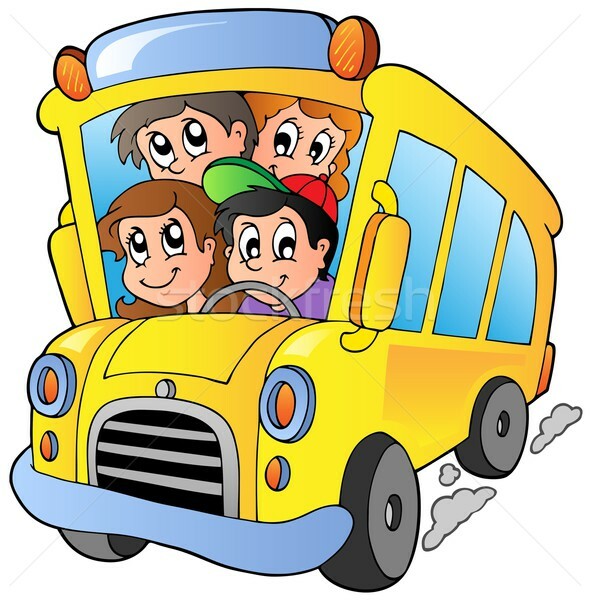 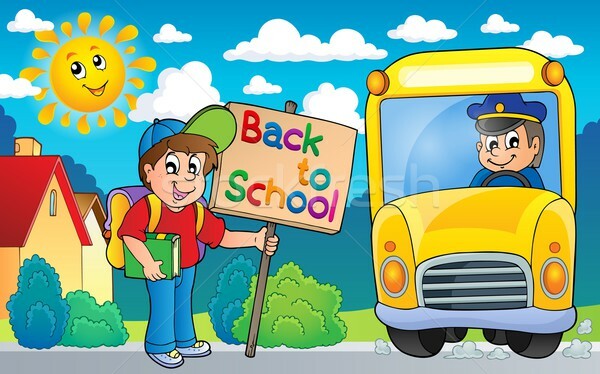 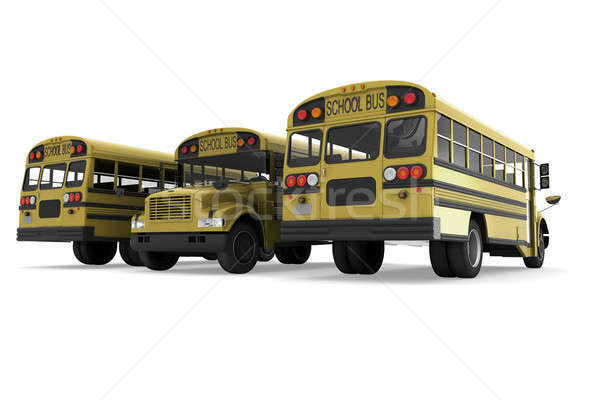 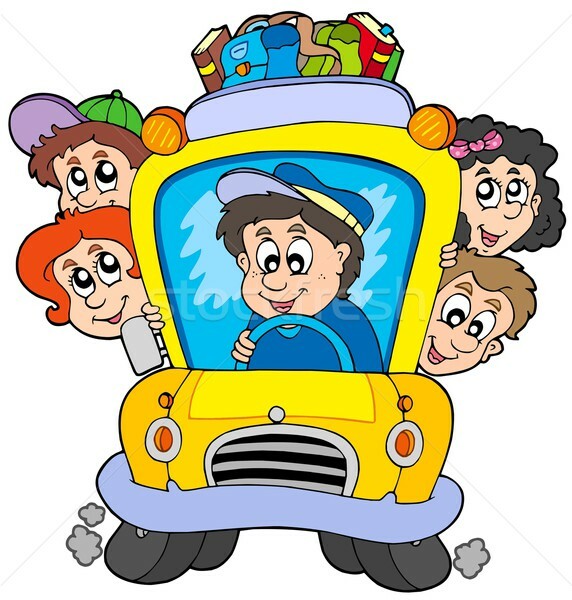 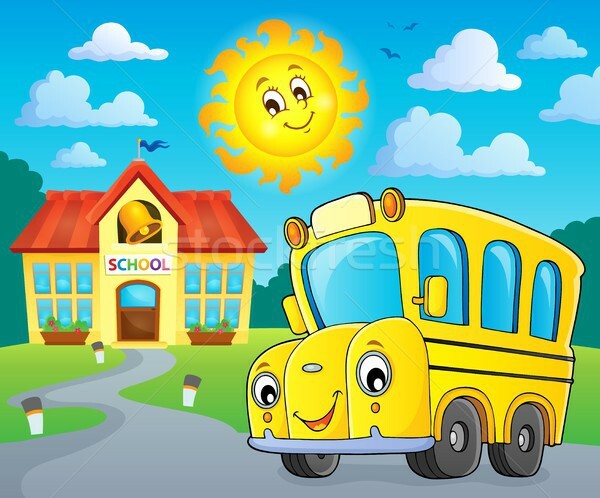 School bus tracking system header banner. 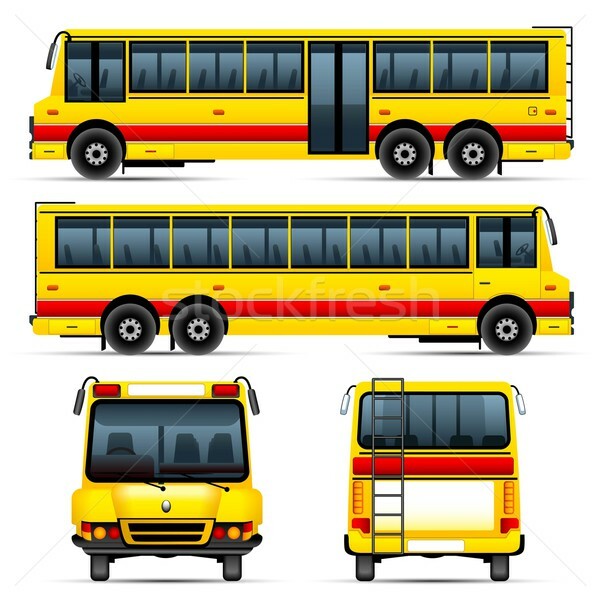 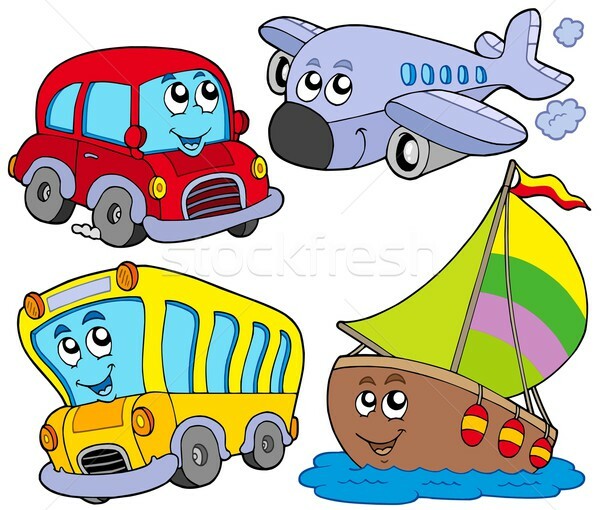 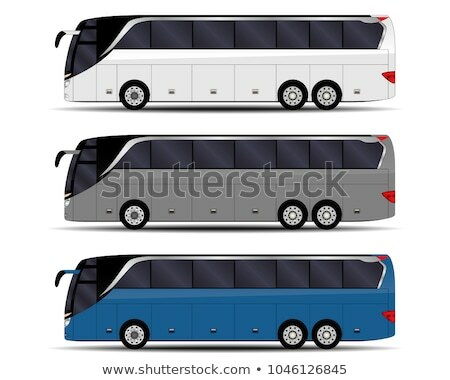 Bus or van symbol vector set.